Work is underway at Furman University in Greenville on a large solar farm sited on five acres of land at the main entrance to campus. 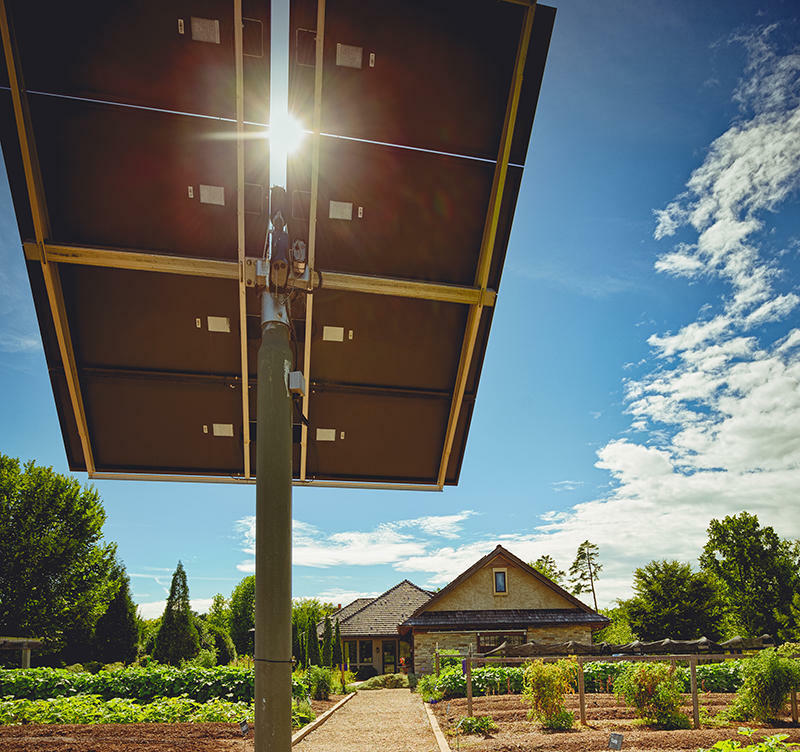 It’s the latest step in Furman’s goal of using renewable energy to become a carbon-neutral campus in ten years. 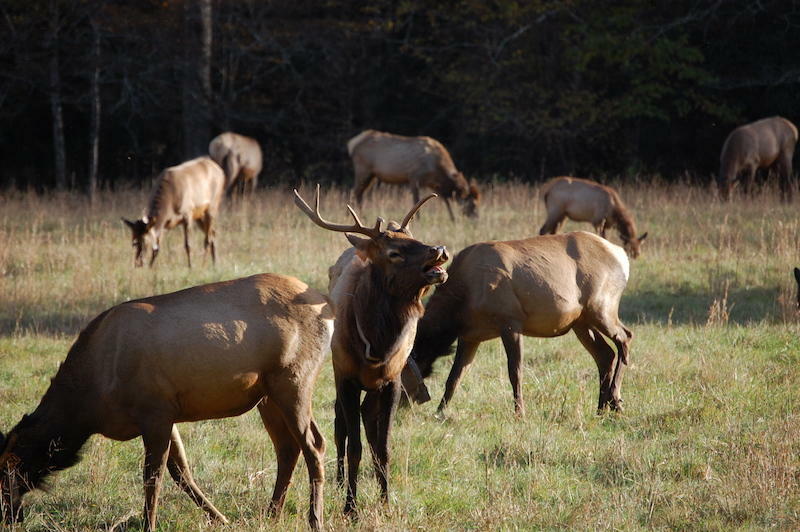 There’s nothing more exciting if you are an outdoors enthusiast than observing wild animals in their natural habitats, except for maybe seeing or even hearing an animal that you don’t expect to be where you are. 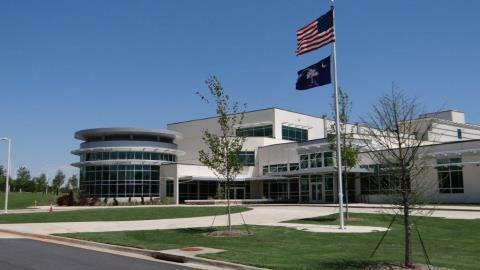 The Greenville County School District, the state's largest district, is offering universal free breakfasts to all students attending the 92 Greenville County Schools this year. Taking advantage of a program enacted by Congress in 2010, the district is among a number of districts in the state finding ways to offer all of its' students free breakfasts. Research shows that breakfast is the most important meal of the day to foster learning in school students. 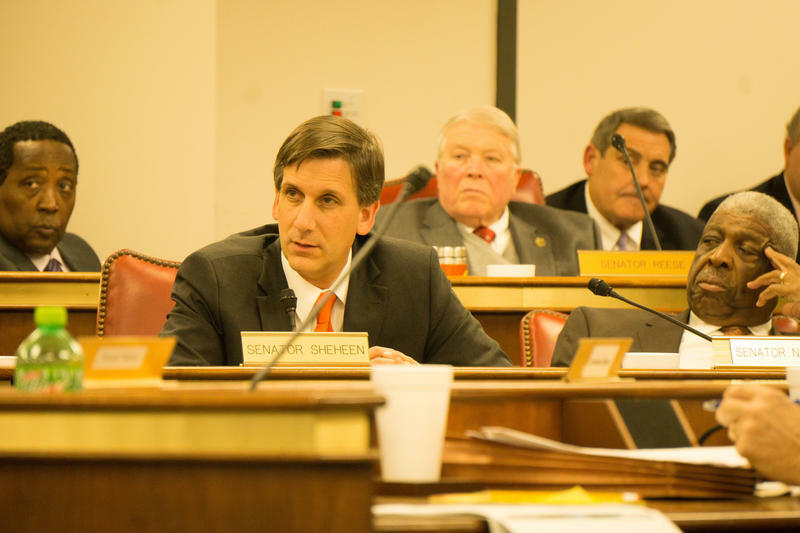 South Carolina's outdated tax code and state pension fund are being scrutinized by state lawmakers ahead of next year's session of the S.C. General Assembly . Two legislative committees are at work on the two fiscal issues which have been looming over the legislature for years. Over 100,00 fans have already visited Spartanburg for this year's training camp providing a boost for Wofford and the City of Spartanburg . Construction crews are busy with repairs to the bridge where SC Highway 9 crosses the Broad River between Chester and Union counties at the Town of Lockhart. The crumbling condition of the 70 year old bridge puts a new spotlight on the poor condition of the state’s roads and bridges. The state Department of Transportation (DOT) will soon have funding for a new SC 9 bridge thanks to the state legislature which authorized a $4 Billion dollar, ten year roads spending plan during this year’s legislative session. A recent report in the Wall Street Journal made the case that the major beneficiary of the expansion of the Panama Canal and the expected boom in imports and exports through the port in Charleston, could actually be South Carolina’s Upstate region, and its thriving manufacturing industry. 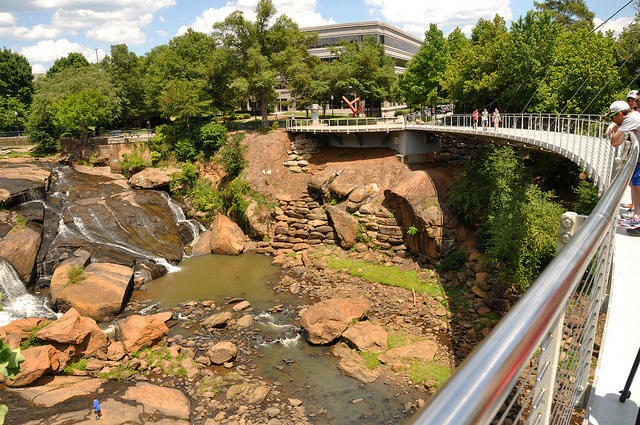 No one will be keeping an eye on projected growth in the Upstate more than the leaders of the City of Greenville. The murders at Emanuel AME Church in Charleston, S.C. last June thrust two of the state’s top public officials into the forefront. Republican Gov. Nikki Haley, and then Mayor of Charleston Joe Riley, a Democrat. Both leaders received praise for their roles in the aftermath. The two were co-recipients of this year’s leadership awards from Furman University’s Riley Institute. With the state still feeling the effects of last fall’s rain event and floods, there have been many attempts to assign the flood its place in history. Gov. Nikki Haley has described it as a “thousand year flood.” But a look back in history shows South Carolina has dealt with some major floods over the years. 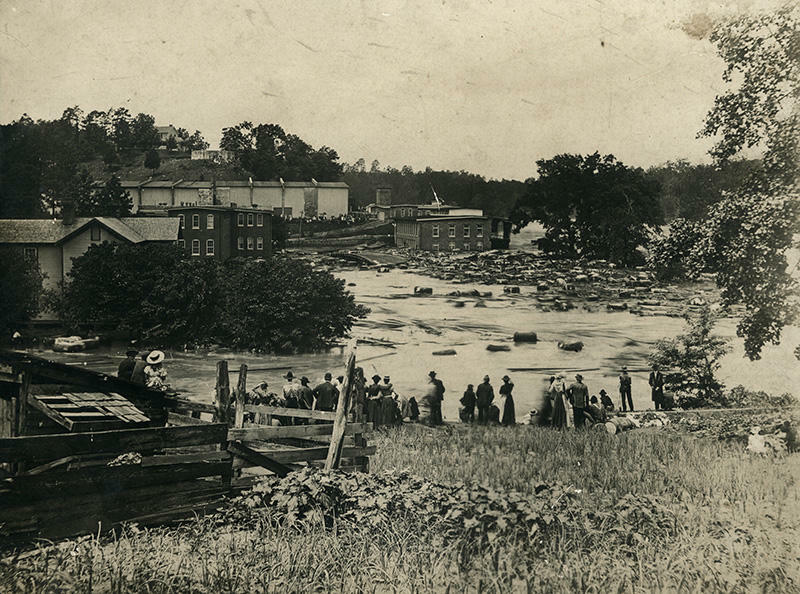 In 1908, heavy rains caused the highest river levels ever to be recorded on the Wateree in Camden and on the Congaree in Columbia, and they caused extensive flood damage. This year’s session of the S.C. General Assembly has come to an end. In the final days state lawmakers finally passed a major roads funding bill. 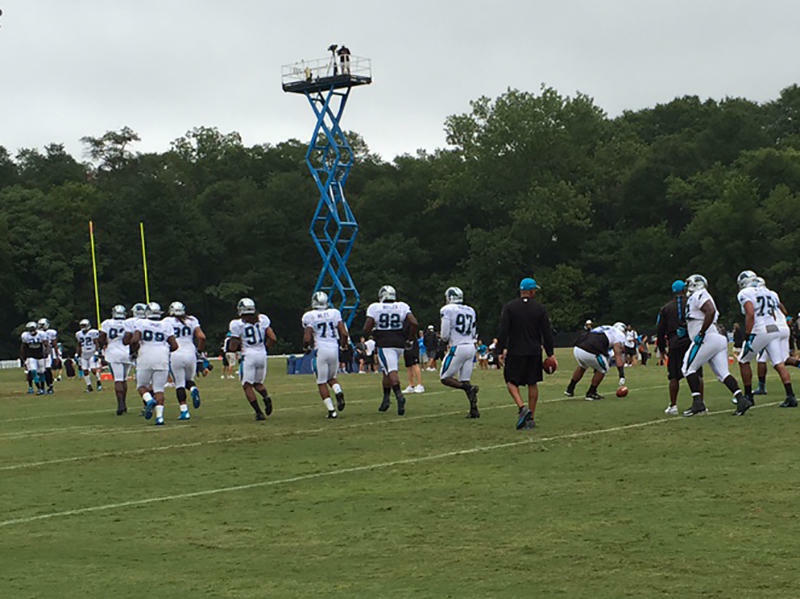 Russ McKinney has this round up of the week of this year's session. With one week remaining in the 2016 legislative session, many priority matters for this year remain un-settled. 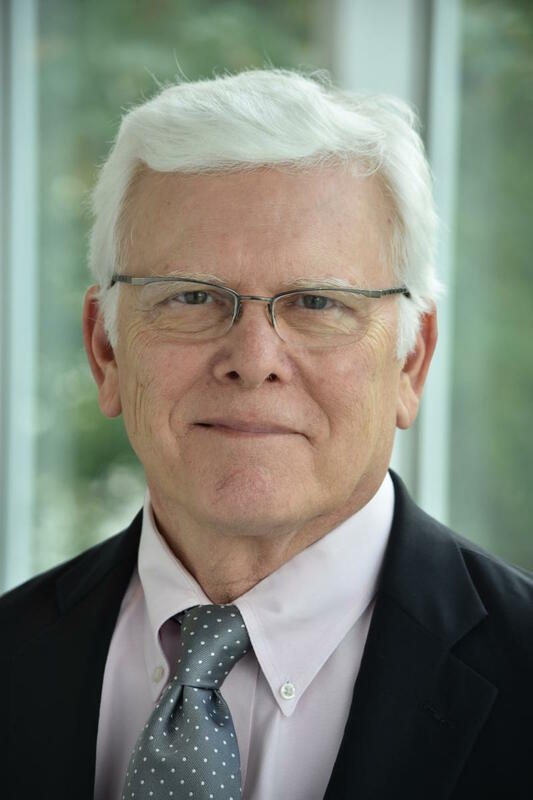 Russ McKinney gives us the rundown on this week in South Carolina politics and what to expect in the final week of the legislative session. 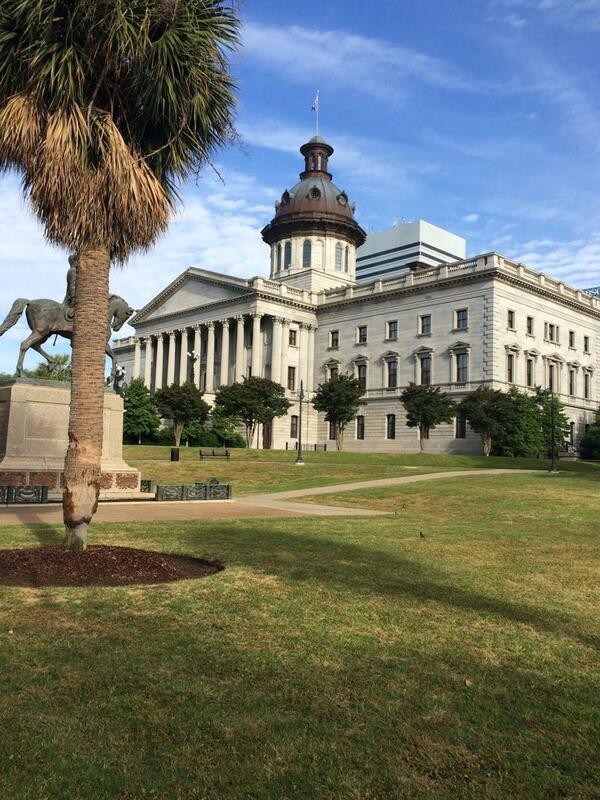 This week the South Carolina House and Senate each voted to override Gov. Nikki Haley's veto of a bill to help farmers who suffered losses in the counties that were declared Disaster Areas in October's floods. 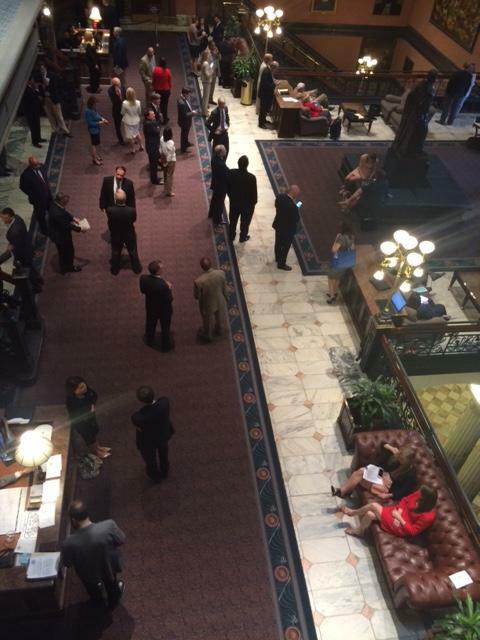 The S.C. House of Representatives Tuesday voted to override Gov. Nikki Haley's veto of a $40 million Farm Aid Bill. 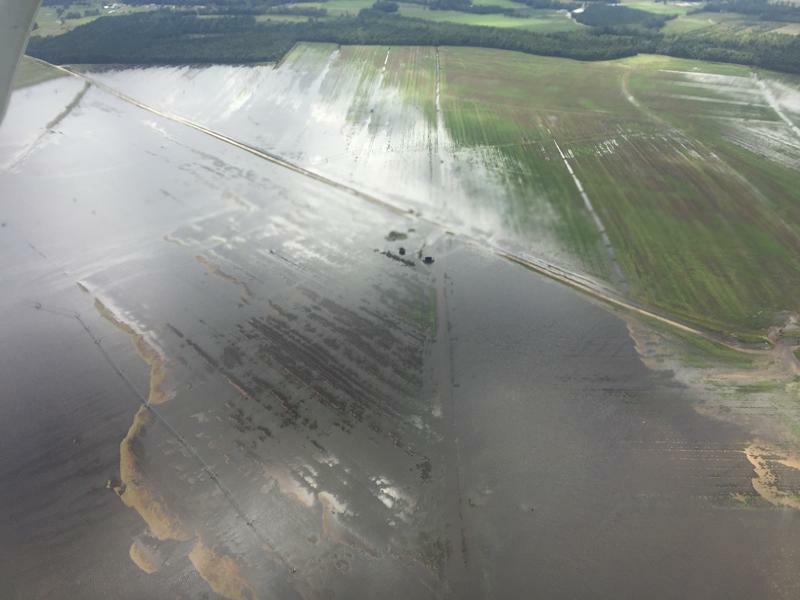 The bill is to provide state assistance to South Carolina farmers who were hard hit during last fall's major flooding. 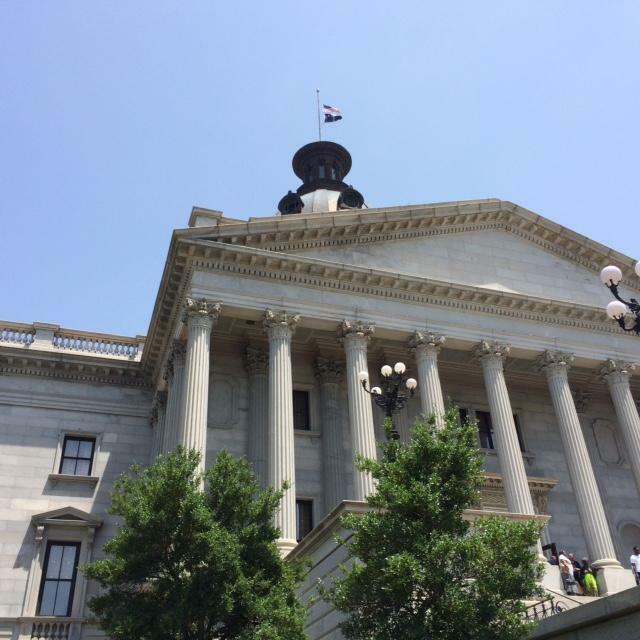 South Carolina Public Radio's Russ McKinney has more on the House action. With only a few weeks left in this legislative session, this week has seen a flurry of action on various gun bills in the South Carolina General Assembly. 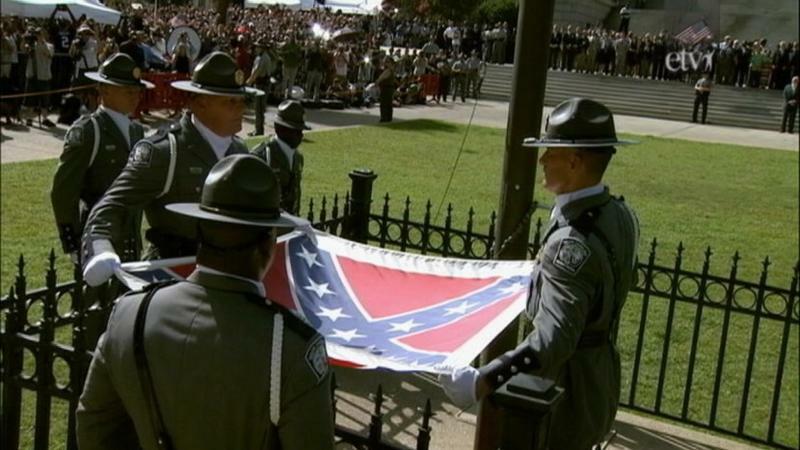 Host Russ McKinney has this look back on the week in the South Carolina Legislature. Next years' $7.5 Billion state budget has now passed the House and the Senate, and final passage of a farm aid bill could set-up a veto fight between the legislature and South Carolina Governor Nikki Haley. Russ McKinney reports on the week in the South Carolina Legislature. 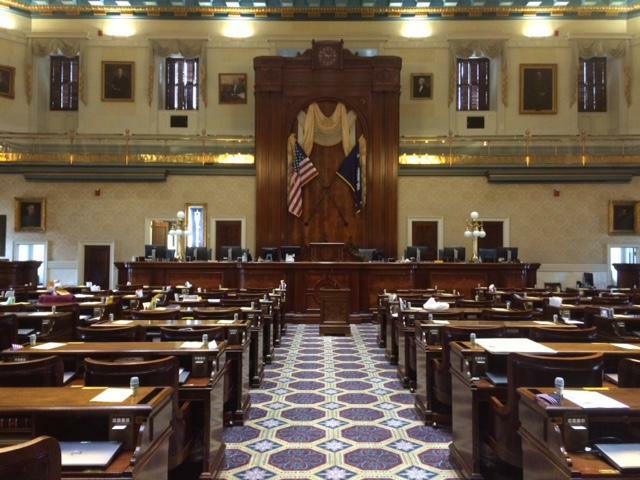 After four years, the South Carolina Senate passes a legislative ethics reform package, and there's new hope for a roads funding bill for this year’s session. Host Russ McKinney gives us an update on happenings in the South Carolina Legislature. 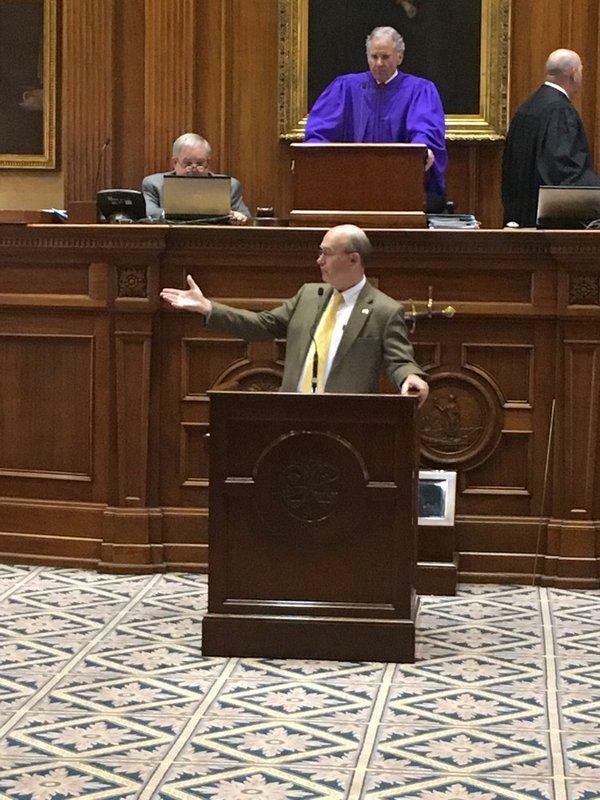 The SC House is working to improve funding for poor, rural public school districts, and the Senate advances a new road funding bill. 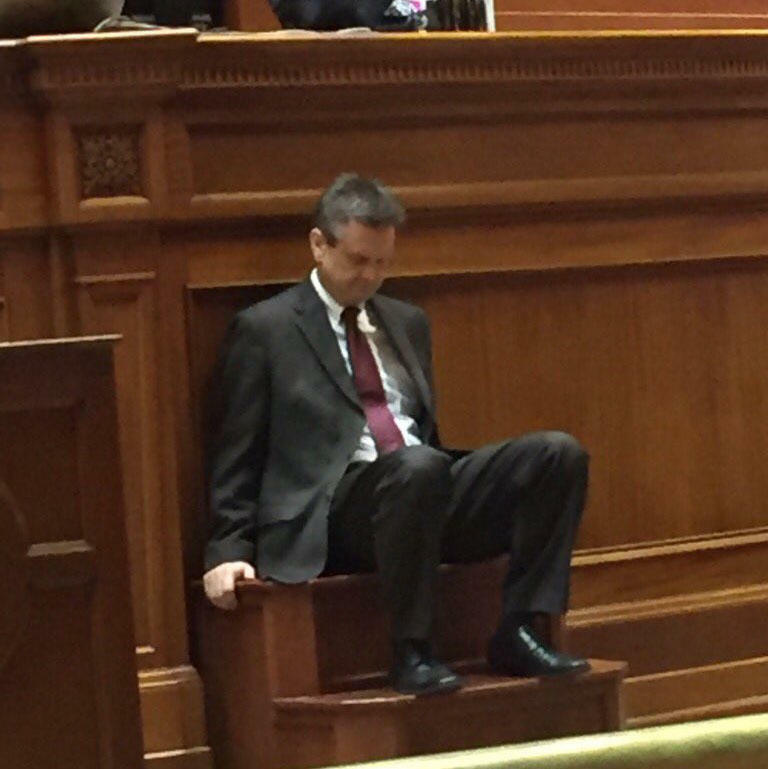 Russ McKinney has this update from the South Carolina Legislature. This week in the General Assembly, a roads bill is on life-support, and the Senate continues to debate ethics reforms. 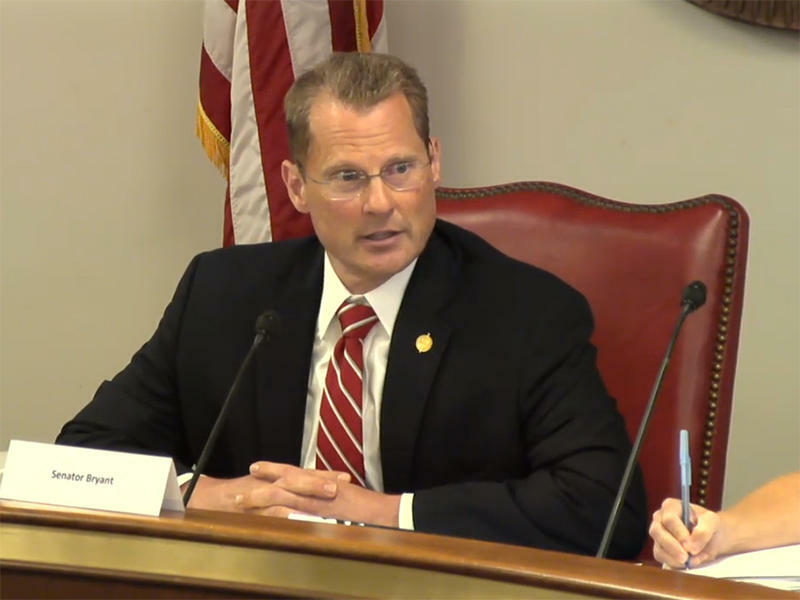 On this week's episode of State House Week, the South Carolina Senate is again debating a legislative ethics bill, but its’ fate is up in the air. Host Russ McKinney, outlines the week in South Carolina politics. In this week’s edition of State House Week, Russ McKinney takes a look at how some of the state’s small, rural counties are struggling financially. The House and Senate were on an Easter furlough this week. The South Carolina House passes a new state budget; the number one priority of this budget is funding for the state's roads and bridges. 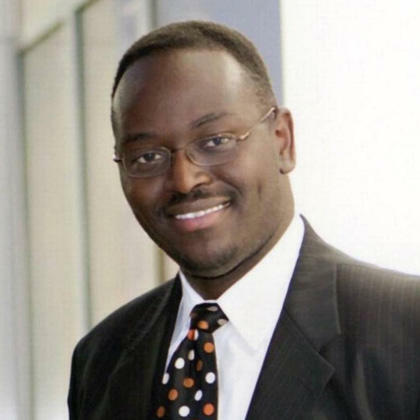 Russ McKinney has the roundup of this week in the South Carolina Legislature. On this episode of State House Week, host Russ McKinney reports that the S.C. House of Representatives is considering the Senate’s action on a roads bill, and state senators debate a bill to restrict Syrian refugees relocating in the state. After nearly a year of debate, the South Carolina Senate has passed a roads funding bill, and a new abortion law is about to take effect. Russ McKinney has these headlines in this edition of State House Week. On this edition of State House Week, Russ McKinney looks at a breakthrough for a roads funding bill in the SC Senate and passage of a new gun rights bill in the House. In this week's episode of State House Week, Russ McKinney discusses the ongoing Senate debate on funding road repairs and takes a look at the state's budget for next year. The debate to fund repairs for SC roads and bridges continues. 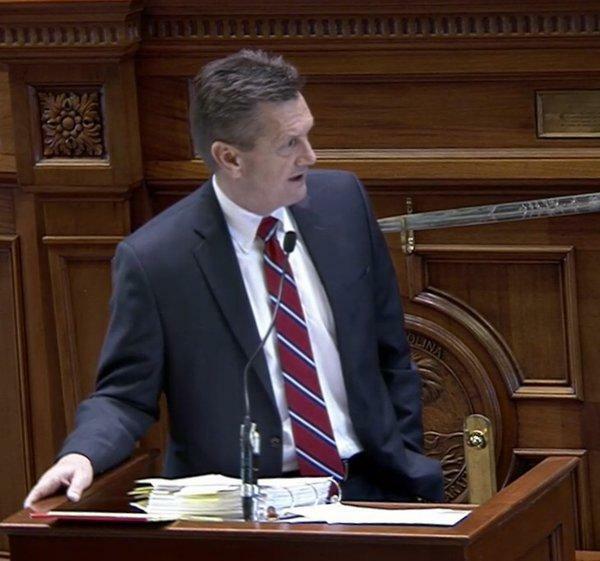 In this episode of State House Week, Russ McKinney discusses Senator Tom Davis' filibuster on a bill for more money to repair South Carolina's roads and bridges. 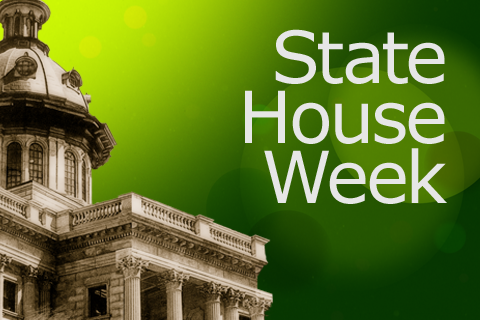 In this episode of State House Week, Russ McKinney reviews action in the SC Senate on roads funding, and reports on a house bill aimed at helping state farmers who suffered losses during last fall’s flooding. In this week's episode of State House Week, host Russ McKinney discusses the election of a new member of the SC Supreme Court, and some state senators complain that the plan to fund repairs to South Carolina roads is moving much too slow.